France based Stephan Neera & India’s Marisha KD have another collba together and this time around in Sinhala. 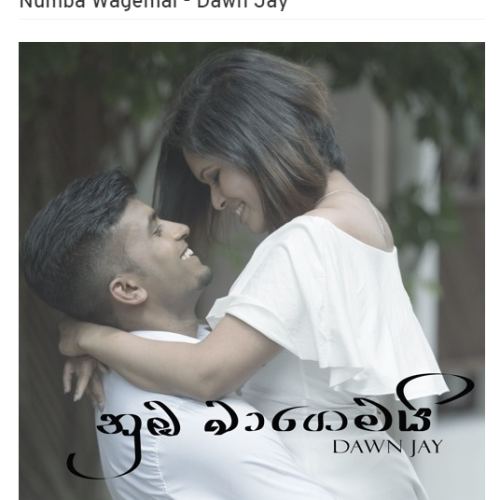 This is a cutesy song which we think might be a hit in its own right. 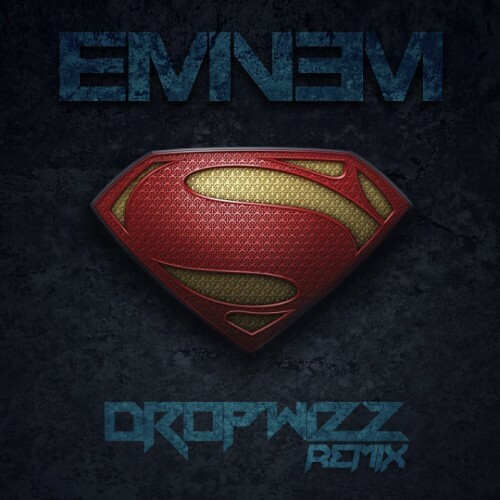 We think this is one of those fantastic, almost like a revival for Eminem’s classic “Superman”from a while back. If you dig, the single is up for free download.